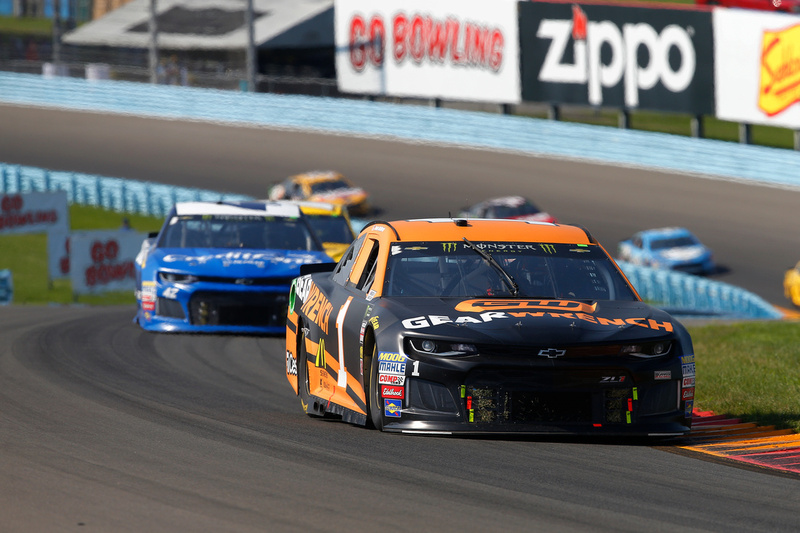 McMurray’s seventh-place finish was his fourth career top-10 finish at Watkins Glen and his second in the last three years. McMurray averaged a running position of 7.8 throughout the race. 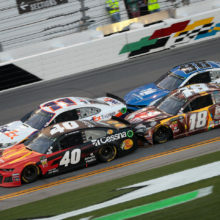 The caution flag was shown four times for a total of 11 laps and the lead changed nine times among five drivers. 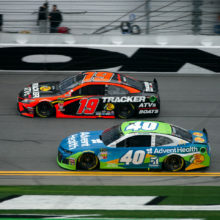 MENCS teams will head to Michigan International Speedway next week for the Consumers Energy 400 on Sunday, Aug 12. 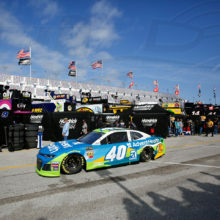 NBC Sports, MRN affiliates and SiriusXM NASCAR Channel 90 will have live coverage beginning at 2:30 p.m. ET.